XCLR is now available on Bitcratic under the pair XCLR/ETH. Bitcratic is a decentralized exchange that is similar to IDEX, ForkDelta, Etherdelta, and Tokenstore. Bitcratic considers itself semi-decentralized because it uses an off-chain order book with on-chain settlement. Other major decentralized exchanges use a similar set up which includes an off-chain order book. Storage of user tokens on Bitcratic are decentralized and mapped to the user’s individual wallet. A user can run a MetaMask wallet in conjunction with Bitcratic’s exchange. MetaMask is not required as there’s a secondary option to create a wallet within the Bitcratic exchange that stores a private key in your browser. The full user guide can be found on this page. A full list of fees and instructions can be found on the same page. When using XCLR on a decentralized exchange, a user should reference this help article. 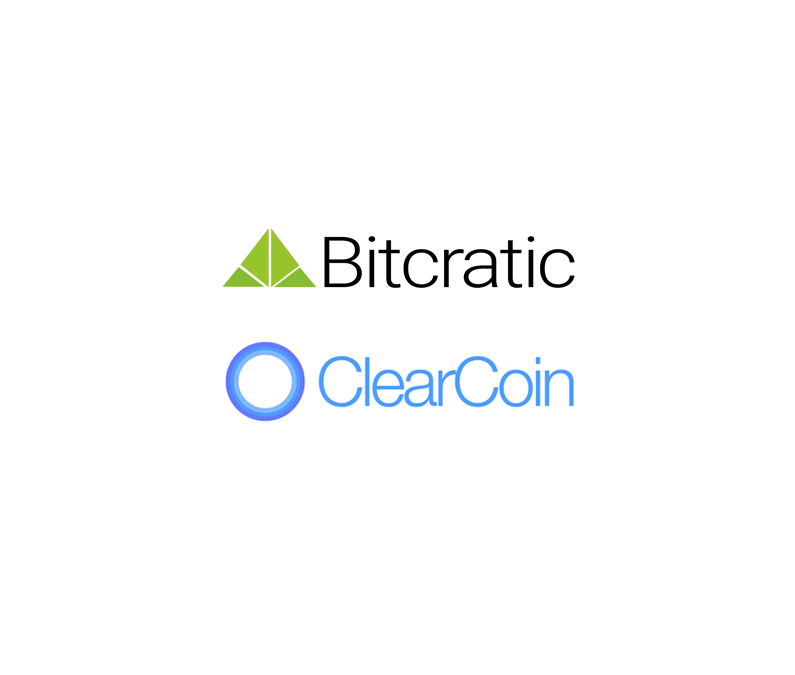 For support on using this exchange please use the support email help@clearcoin.co (make sure the email address is whitelisted to receive replies) or you can also request support on Bitcratic’s Telegram Group.